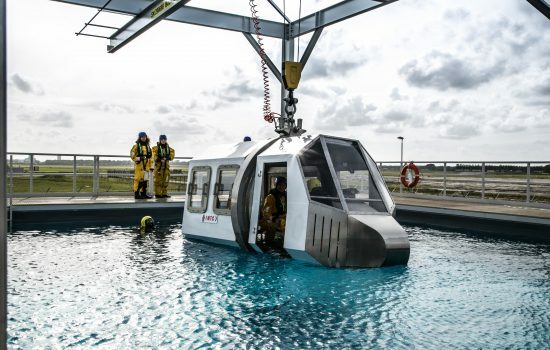 As is known, our company is the international safety training centre for the offshore, maritime and wind industry. Since our foundation in 2014, we have been working hard on the road to success. Back then, we started our adventure with a limited number of safety training sessions from Badhoevedorp. Every year more than 10,000 delegates from all corners of the world now take part in our (multi-day) certified training courses. We are very proud of that; especially given the positive reviews we receive. On Trustpilot, our delegates have given FMTC Trustpilot’s highest score, ‘excellent’. In the Netherlands we provide safety training from the Schiphol-Amsterdam, IJmuiden and Dordrecht locations. In Dordrecht, we are currently working hard on the construction of a new swimming pool. When that is finalized, expected in December 2018, we can also offer the complete basic training courses OPITO, NOGEPA, STCW and GWO. In addition, we are opening a new training centre in Rotterdam at the port. 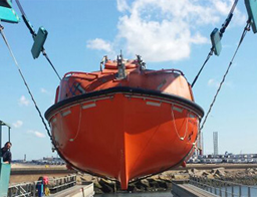 At this location we can provide the NOGEPA and STCW boat courses just like in IJmuiden. 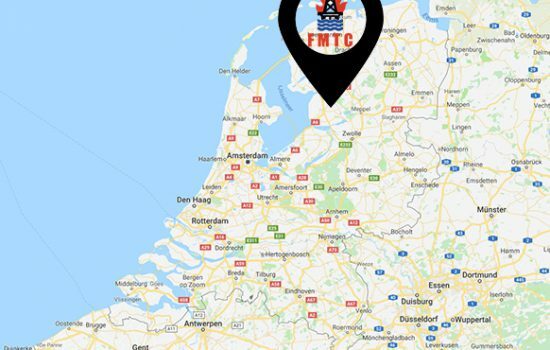 We are not only expanding rapidly in the Netherlands, but also exploring the possibilities of suitable training locations and partnerships abroad. As soon as we are more concrete about this, news will follow. As a result of the growth and international developments, we have decided to change the structure of our management team. From 1 July 2018, Joeri van de Watering took over the role of Managing Director Nederland from Rob Bruinsma. Bruinsma now focuses entirely on international expansion. Besides Van de Watering, Erwin Roos – QHSE Manager – and John Maaskant – Operations Manager – are responsible for the daily Dutch management. Together with all employees, who are full of enthusiasm, we are working hard on the realisation of the FMTC promise: ‘a unique experience’.